Does your e-commerce fulfillment center meet Amazon’s criteria for Seller Fulfilled Prime? TAGG Logistics does! TAGG Logistics helps give Amazon e-retailers the opportunity to be apart of the exclusive Seller Fulfilled Prime program. Our network meets the criteria for Amazon’s stringent shipping standards, which means that you can cost-effectively receive a coveted Prime Badge on your products when you utilize our order fulfillment capabilities. Contact us to get started today! Seller Fulfilled Prime is a program in which Amazon allows e-retailers to display the Prime Badge on products they fulfill from their own facilities or third party logistics providers. Amazon’s market is continuing to vastly expand. Their sales currently account for nearly one out of three shopping transactions in the US. Of those transactions, Prime members are the top patrons, spending on average about $2,500 annually, as opposed to those without Prime that only spend around $900. The reason for this might be because of the popular option for Prime members to get free two-day shipping, which makes them more likely to commit to buying due to the easy process and fast turnaround. Before the Seller Fulfilled Prime program, the Prime badge was only placed on products that were available through Amazon’s own fulfillment network, which accounted for only 10% of the orders. With over 200 million products offered overall, Amazon must rely heavily on e-retailers to build out their endless shelf. Which is why in 2015, they created this program that allows retailers to fulfill from their own facilities so that Amazon would be able to grow the number of Prime products. Over the coming years, many anticipate Amazon will continue to aggressively expand this program by offering even more SKUs that display the much sought after badge. However, the challenge that arises is that with all of these marketplace sellers, there needs to be strict shipping requirements in place in order to satisfy the demands for easy and quick orders that Amazon Prime members have grown accustomed to. By monitoring a variety of shipping metrics of an e-retailer’s facility, Amazon determines whether a product is eligible to display the Prime badge. This goes for the entire e-retailing operation and also on the SKU level. This means that while some products earn the Prime badge, others might not. Furthermore, the shipping address of the Prime member may also determine if a product is eligible for Prime in that area. If an address is outside of the two-day transit time and does not qualify, then you can offer expedited shipping, however, this quickly erodes margins due to the high costs. At TAGG Logistics, we proudly meet the stringent criteria set forth by Amazon. Our approach to fulfillment is optimal for any e-retailer looking for a third party logistics provider that will help cut the costs associated with other methods of getting the Prime badge. We have strategically placed fulfillment centers in the East, West, and Midwest, which allows for 2-day ground service to 98.6% of the population. We also offer same-day shipping and inventory management tools all within our progressive shipping network. The Prime badge is heavily sought after because Prime members shop more frequently and spend more than non-members. Many of these people also typically filter out products that are not qualified for Prime because they do not want to pay for shipping or they do not want to wait more than two days to receive their materials. 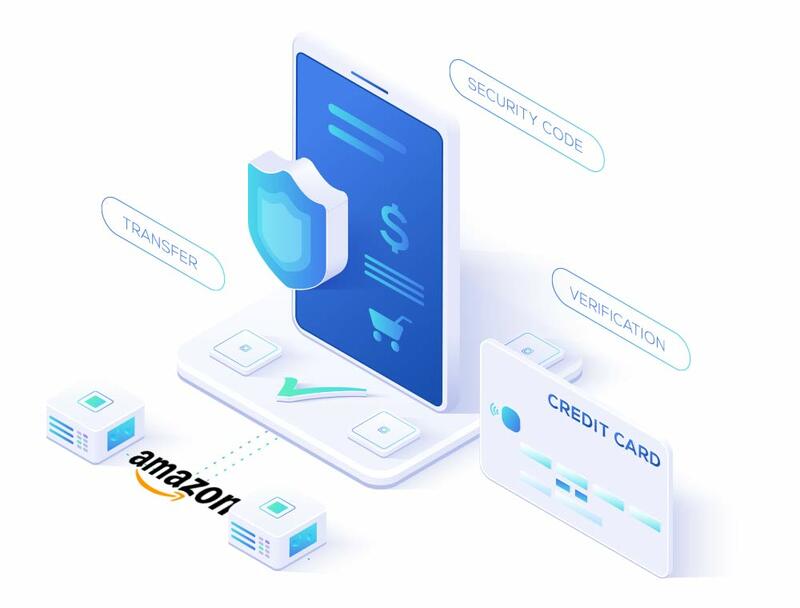 Therefore, in order to to get the Prime badge stamped next to your product and have it fly off the shelves at a faster rate, you can either utilize the Fulfilled By Amazon program or the Seller Fulfilled Prime program. With the fulfillment capabilities at TAGG Logistics, your products can meet Seller Fulfilled Prime standards without breaking the bank! Because we work diligently to meet the strict shipping metrics, you can reap the benefits by getting that coveted Amazon Prime badge! When an order is placed by a customer on Amazon, it flows into our Seller Fulfilled program compliant order management system. There, we determine the appropriate order fulfillment center to use and then look into the availability of the product inventory. This is all done within the same day, which allows for the one to two day delivery time. However, if the inventory is not available, we can move it to a “centralized shipping location” in which we would use expedited shipping to get the order to their door within the two day time period. In a high SKU environment where it might be too costly or difficult to carry the entire product line at multiple different centers, we can adjust your inventories accordingly. For example, we will place the fast-moving items across all centers while keeping the entirety of the SKU breadth at one location, which will greatly reduce the need for expedited shipping. Our years of knowledge in the industry makes us capable of helping you choose the best strategy in regards to your product fulfillment. If you’re an e-retailer on Amazon and you want to benefit from a 3PL provider that meets the expectations of the Seller Fulfilled Prime program in a cost-effective manner, contact TAGG Logistics to get started today!